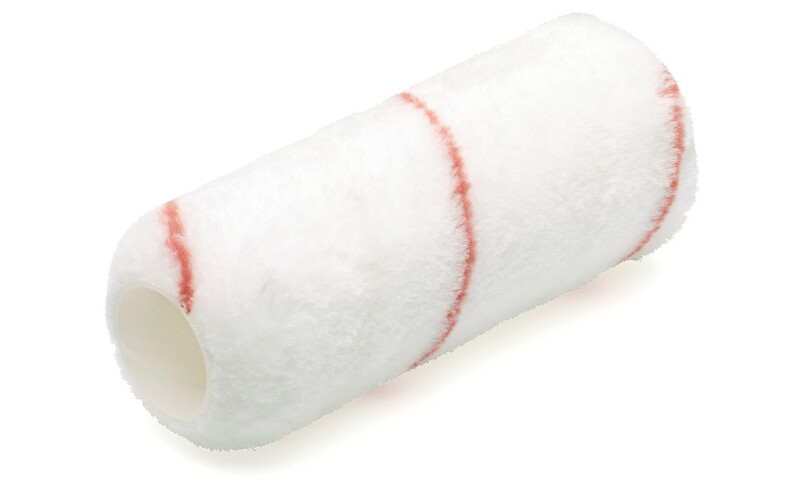 Woven all-round roller with high capacity and excellent covering power. Suitable for interior painting of rough surfaces. Gives a medium-coarse texture. Rytex has a very high coverage capacity, which means that the paint job will be finished faster.